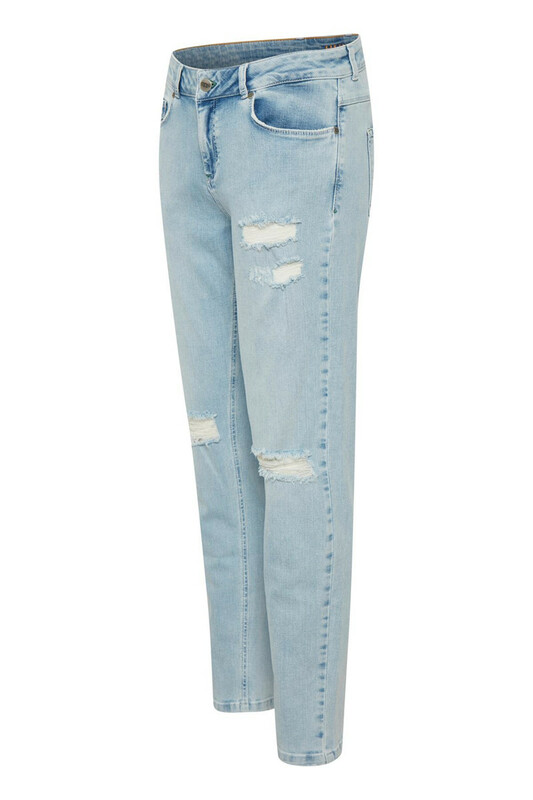 Take a break from your feminine and formel wardrobe with Denim Hunter Ragna Free pants. 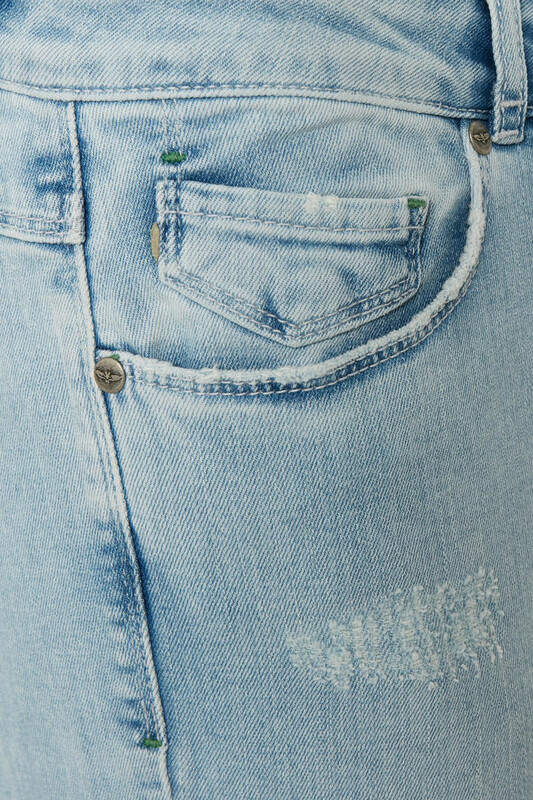 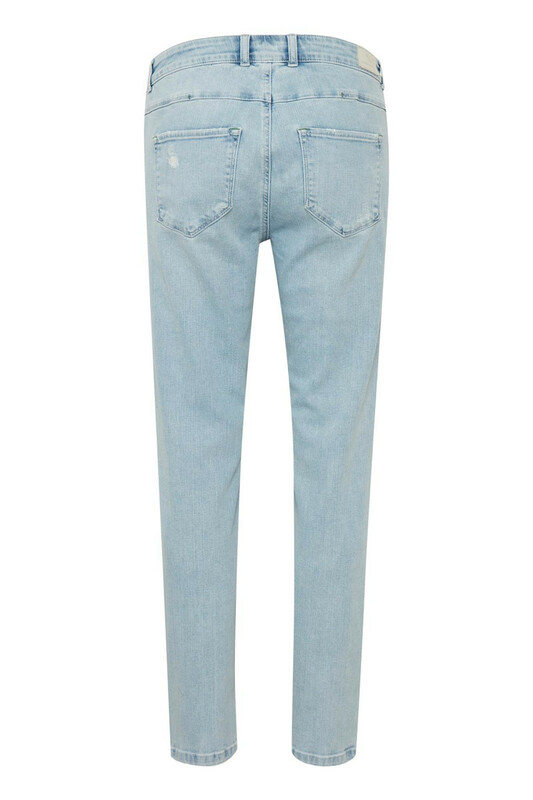 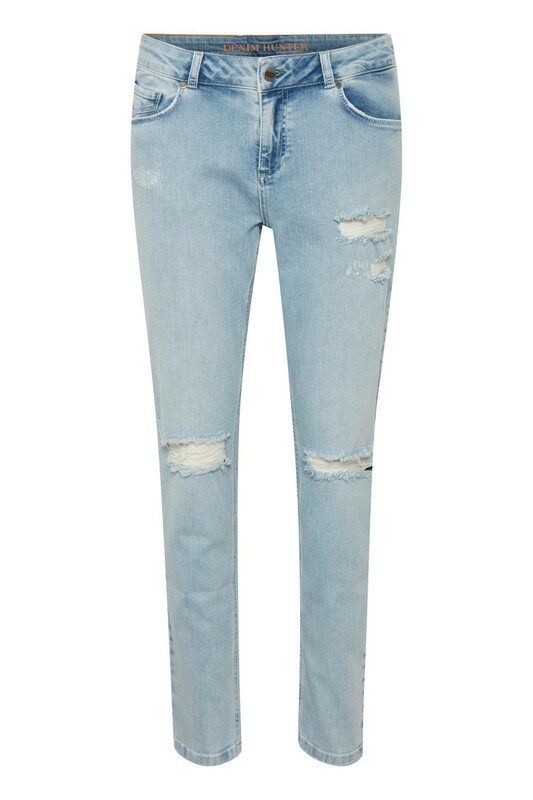 This model is slightly baggy and comes in a lovely light blue denim and rib at knees. Super cool with a t-shirt or a light knit.